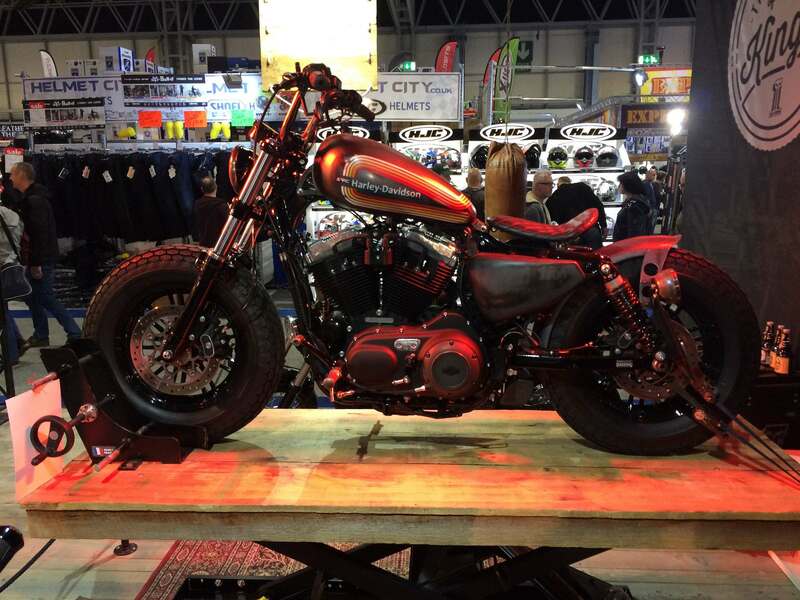 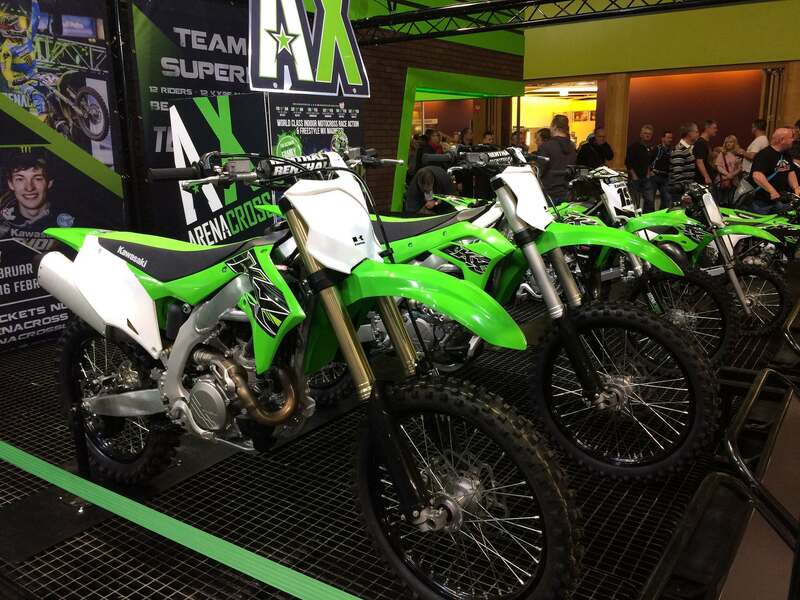 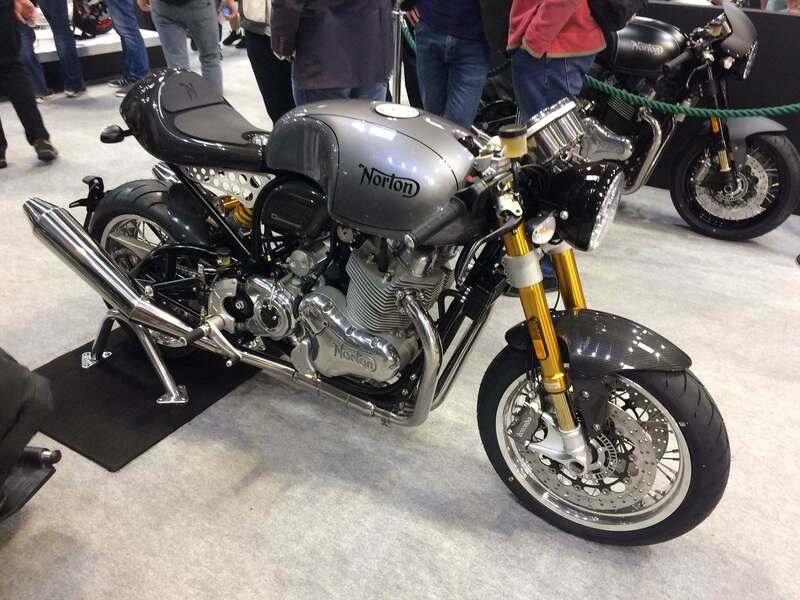 The UK’s largest motorcycle show takes place at the NEC in Birmingham from November 17-25. 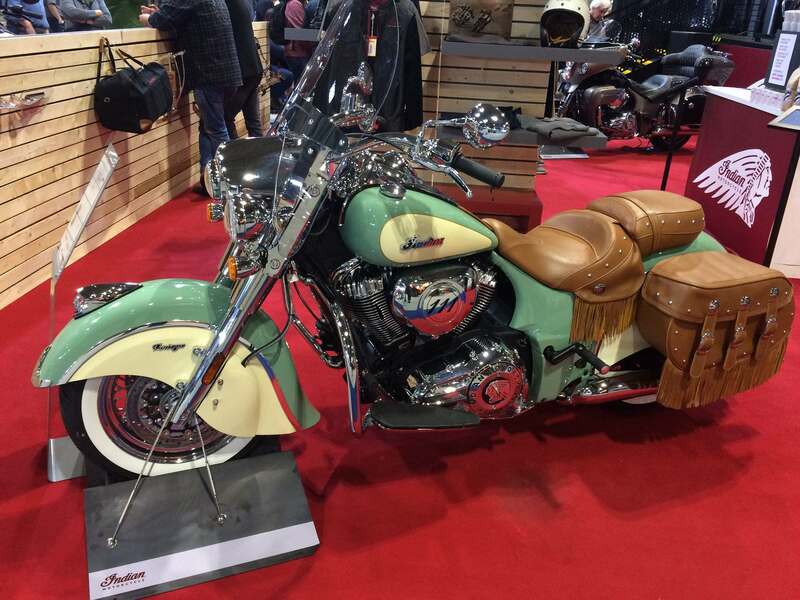 It is a central meeting point for all biking enthusiasts, young and old, newcomers and old-timers. 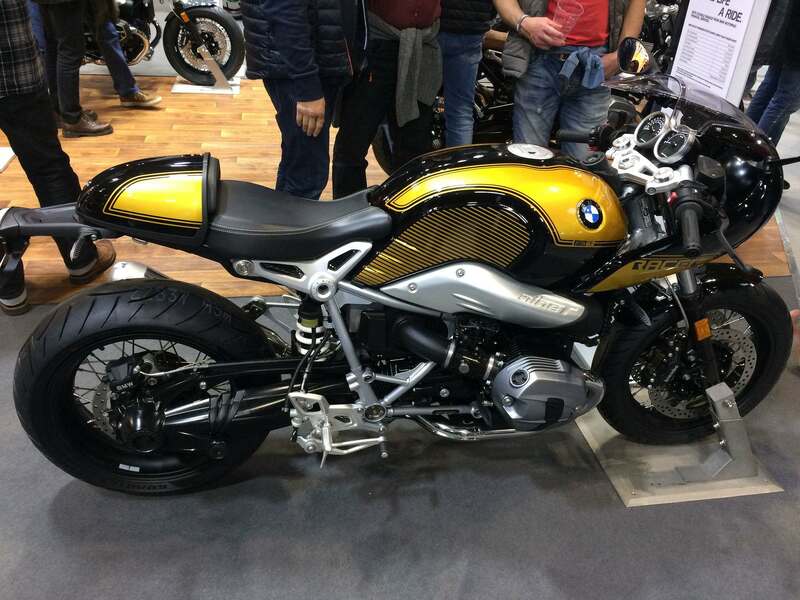 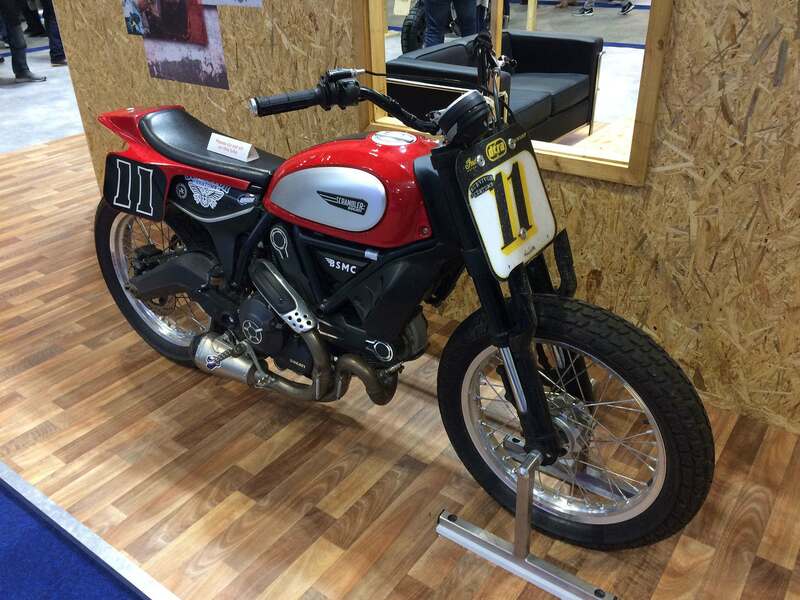 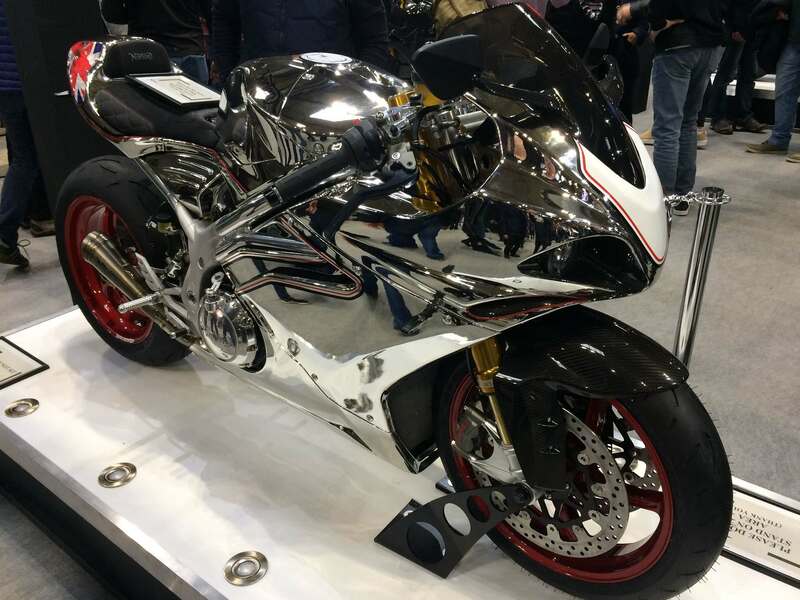 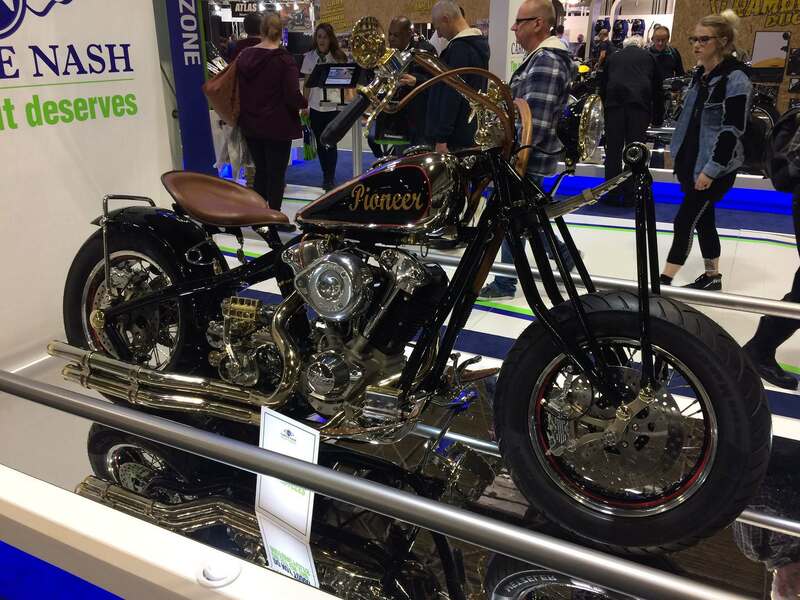 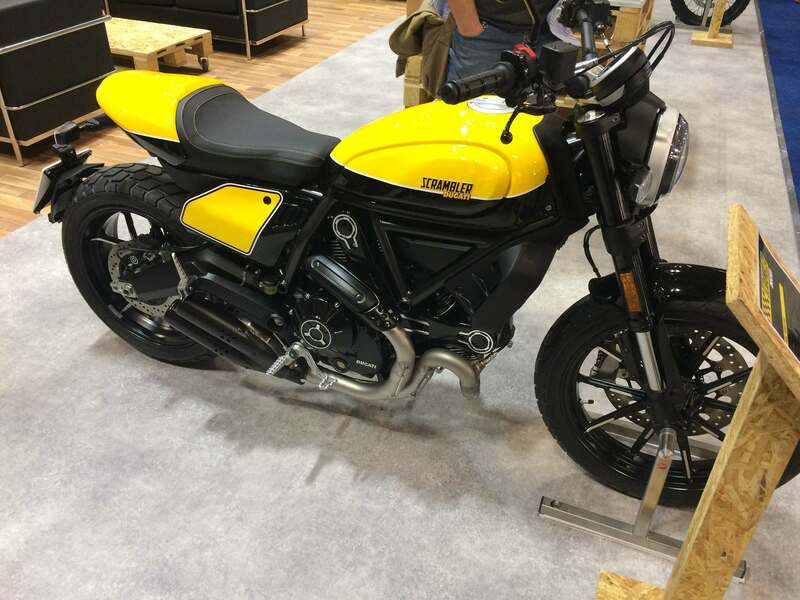 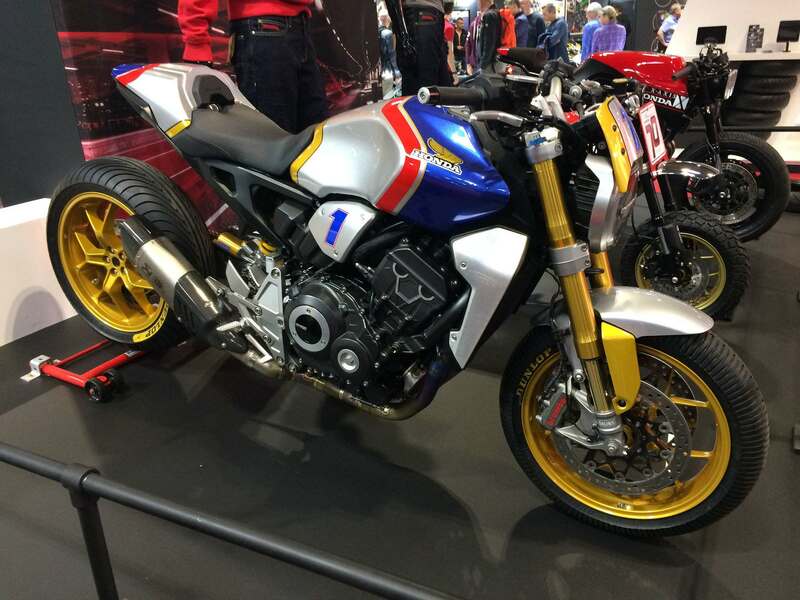 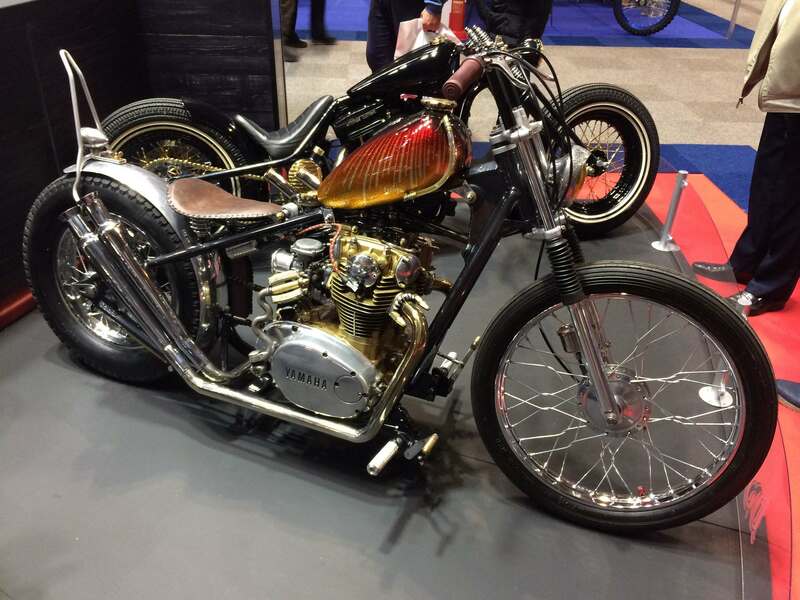 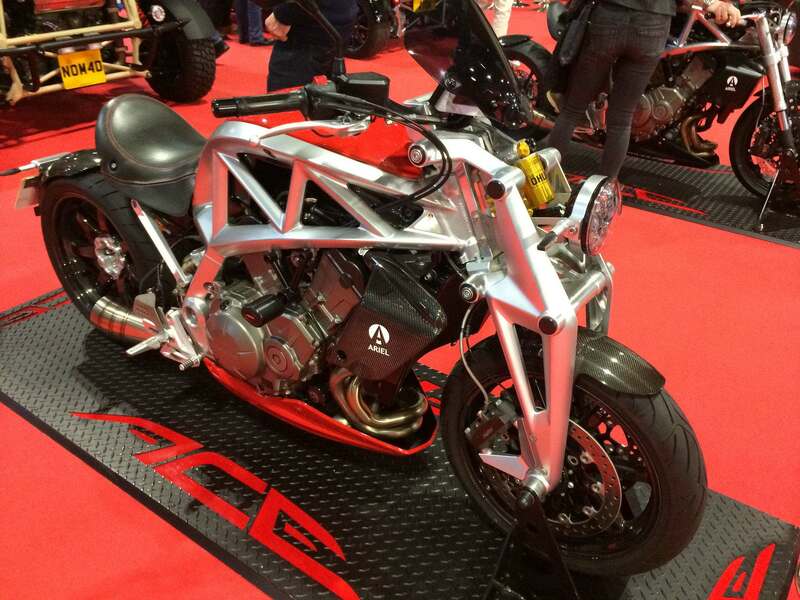 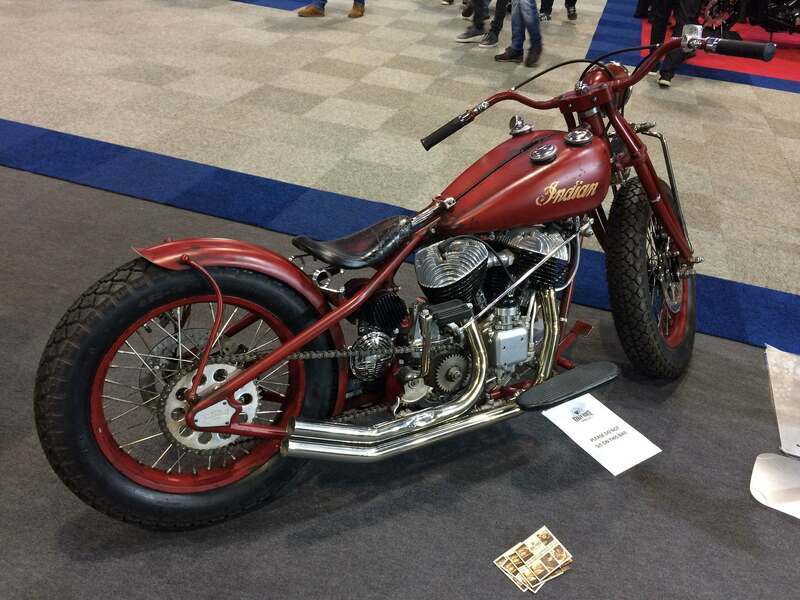 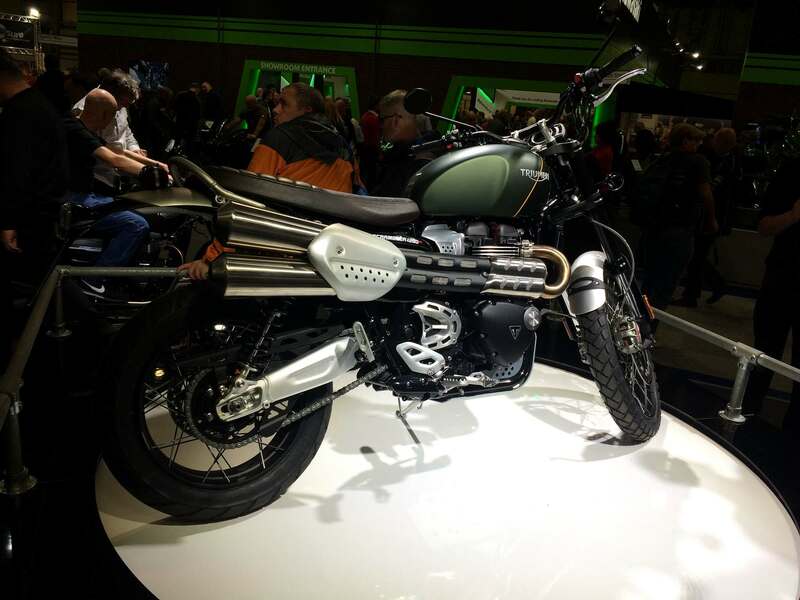 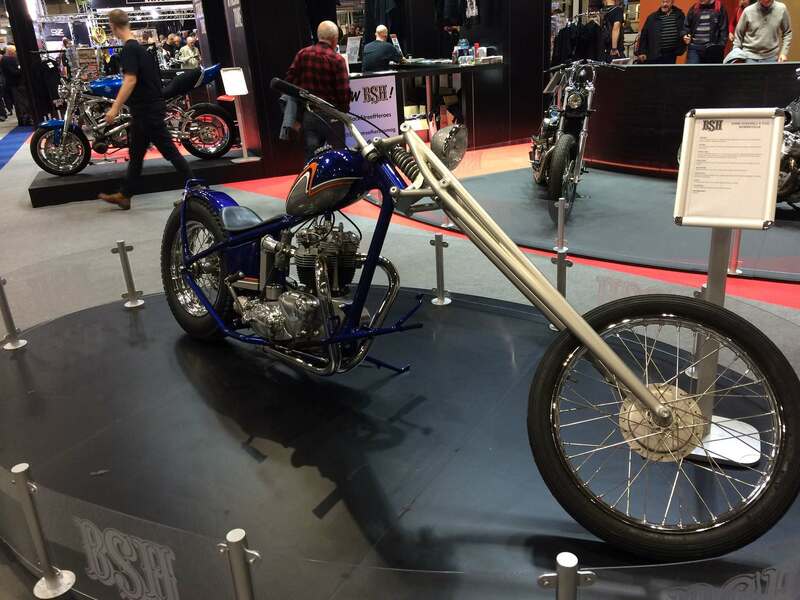 The show is representative of the very best of the British motorcycle Industry and is supported by major manufacturers, many of the motorcycle manufacturers were represented at this year show. 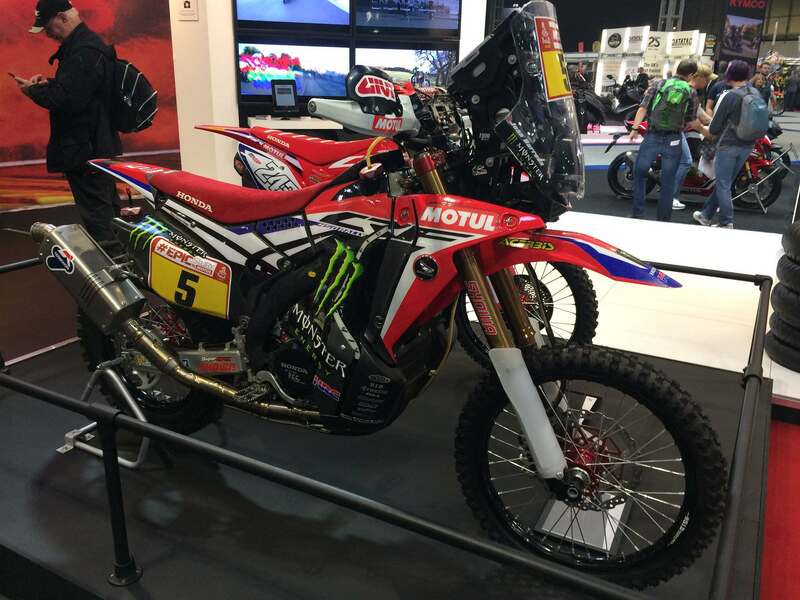 Entry on the day costs £25 for adults, £15 for over-65s and just £1 for accompanied 11-16 year-olds (accompanied children under 10 go free).